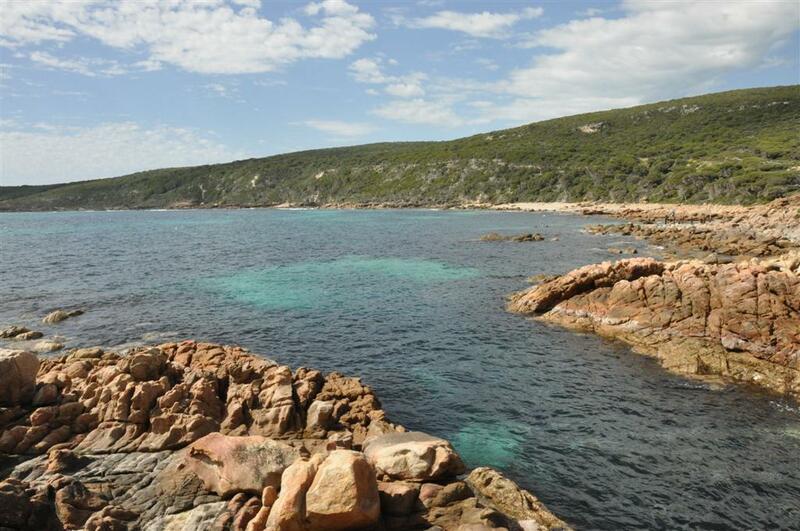 In the bay next to Canal rocks, there is some incredible swimming and diving opportunities. Be careful of the swell and current though! I’ll check that out next time I’m down there. Sounds like fun! There’s lots to see around Margaret River/Yallingup – one of my favourite places. The beaches/rocks are fantastic too!